You will love this commercial building in Dannstadt-Schauernheim, Rhineland-Palatinatefederal land. The property also includes parking for 64 spaces. 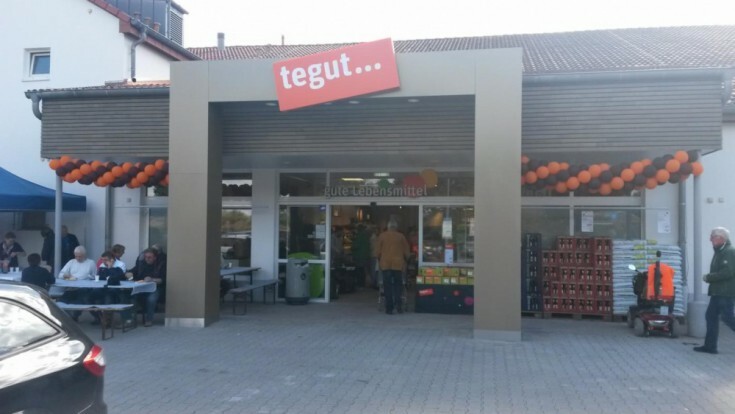 There is a valid lease agreement with a German supermarket chain TEGUT. Dunstadt-Schauernheim town is part of the Rhine-Pfalz region. The population is about 8,000 people.